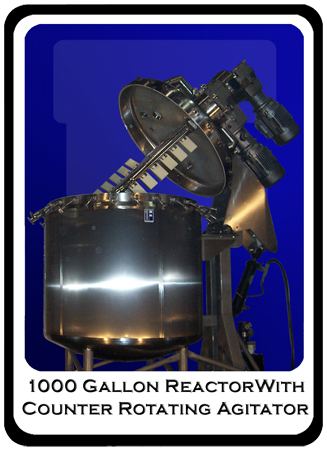 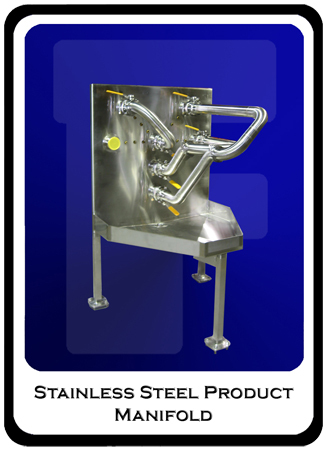 Specialty - Feldmeier Equipment, Inc.
At Feldmeier Equipment, we are not just about just about simple tanks & vessels. 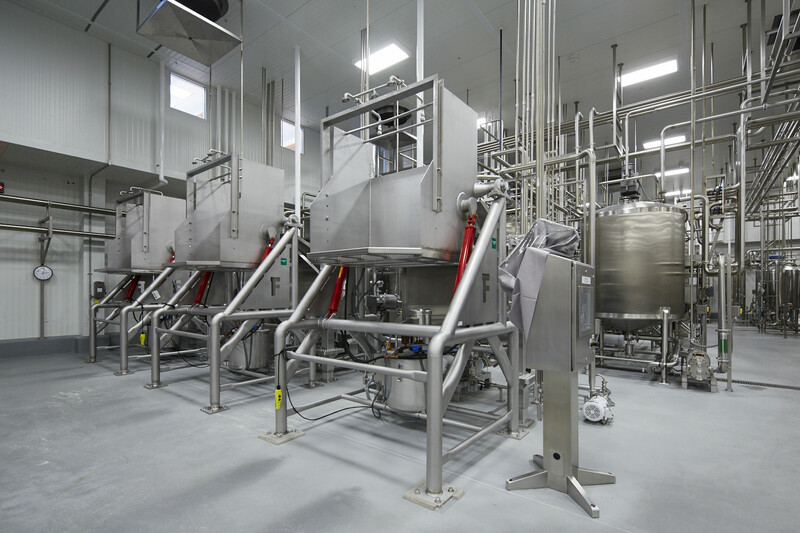 We offer a variety of non-traditional components to add value to your project as a whole. 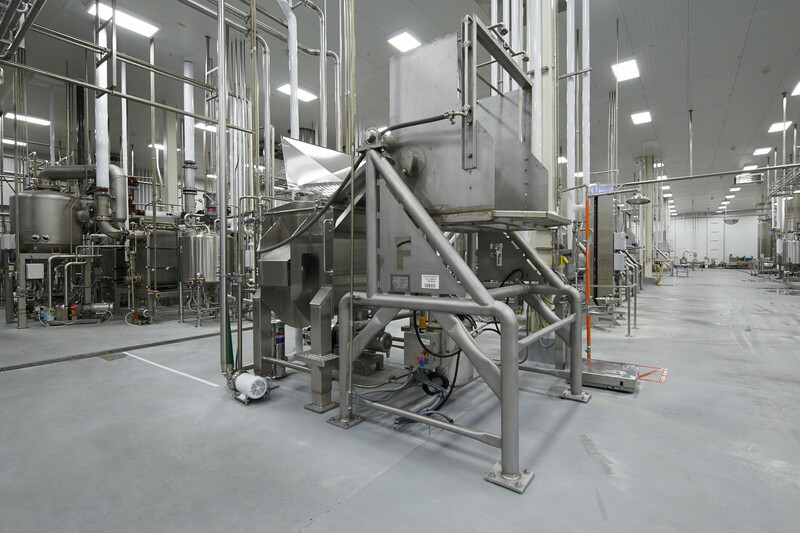 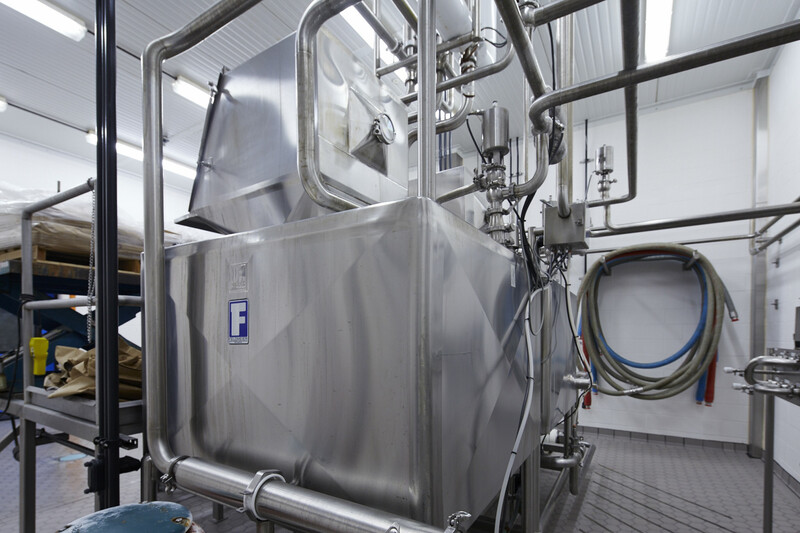 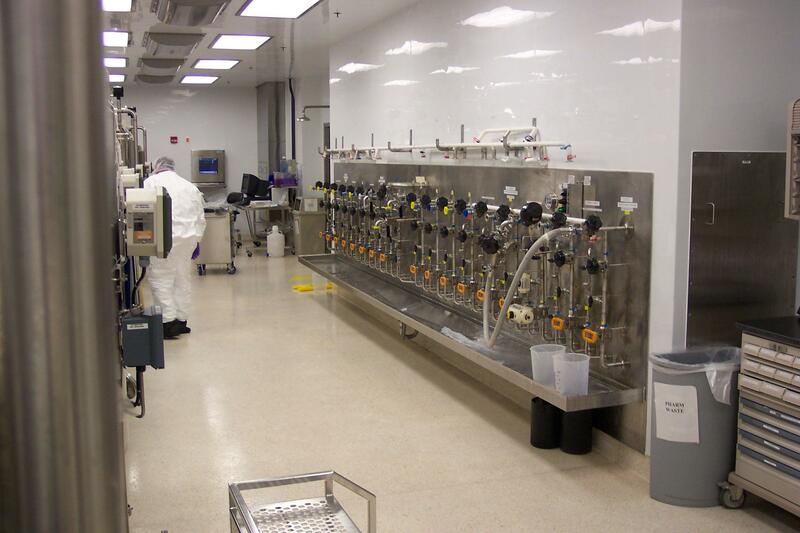 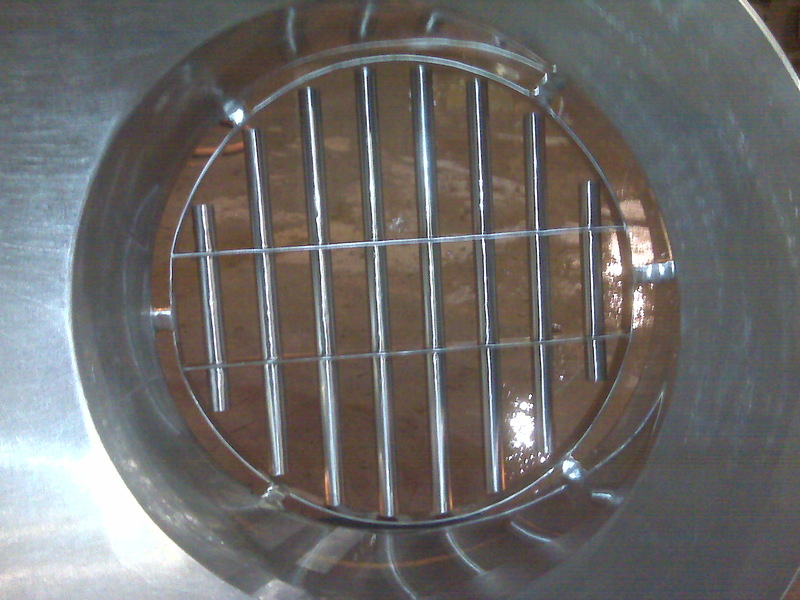 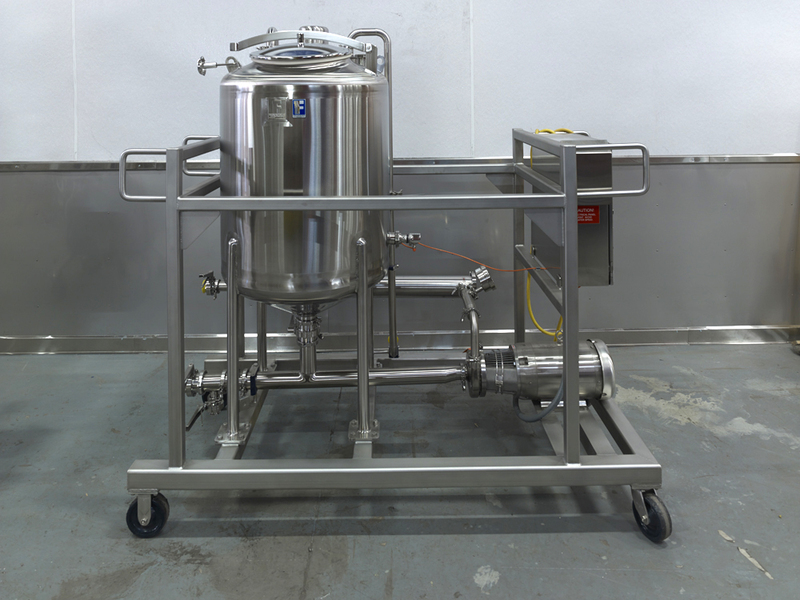 Whether you are looking for a unique solution to a challenging process, tank access with ladders / stairs / mezzanine, or custom designed components to finish integrating your new equipment, we can help you design and fabricate a solution.